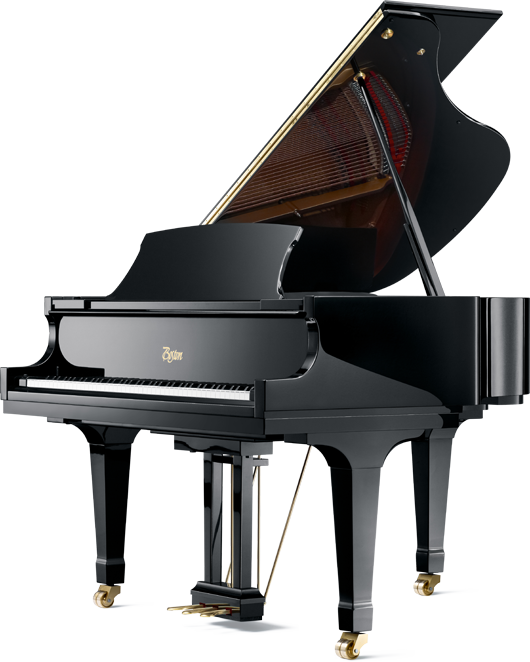 Like all Boston pianos, they have a wide-tail design that allows the 5’ 1” Boston baby grand piano to have the same soundboard area as larger grand piano, generating the power, richness, and feel of playing a much larger piano. It truly sounds bigger than any other instrument of it’s size from the current competitors on the market. Beautiful walnut or mahogany veneers are available in either satin or polished finishes as optional upgrade alternatives to classic ebony black. stability and grips the tuning pins more effectively. all stability and longevity of the instrument. are being played a lot more than in most home settings. 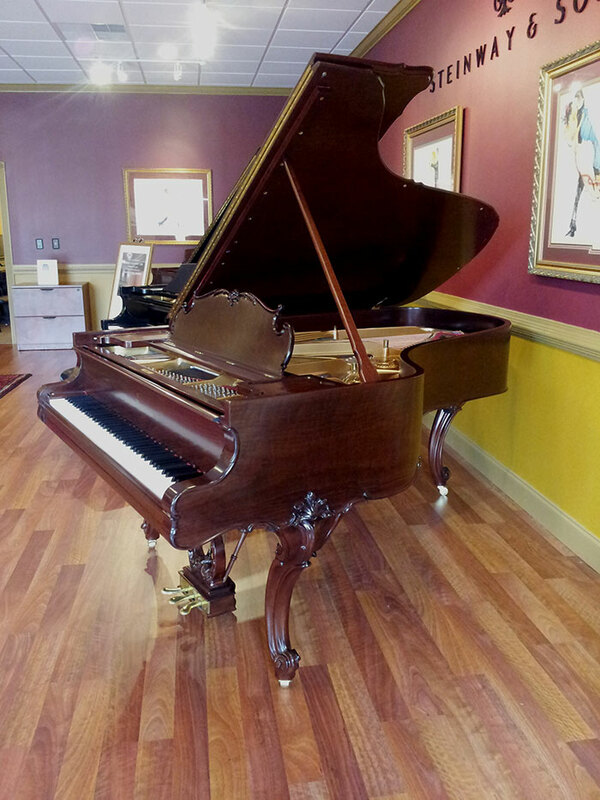 Steinway Piano Galleries of Atlanta is running some great deals on Boston pianos currently. Check them out. One of the many pleasures that I enjoy at Steinway Piano Galleries is having the opportunity to experience the endless array of heirloom vintage pianos like this magnificent 1923 Steinway Model B Louis XV. 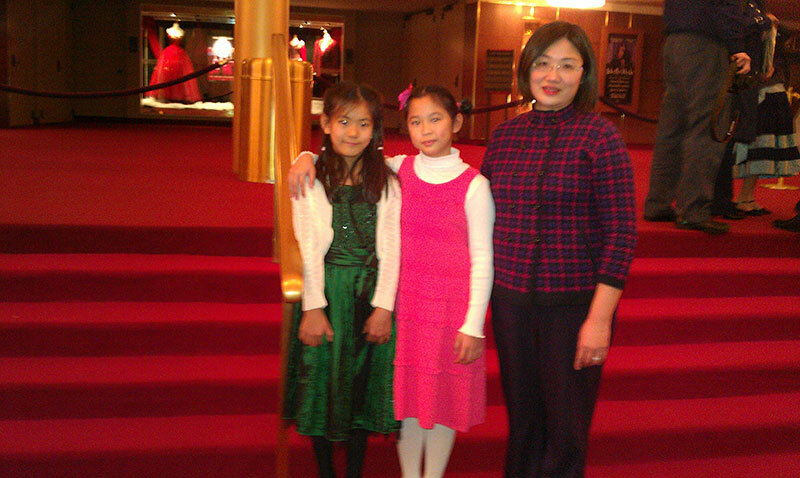 Alice Shiu and Mei-Fen Yen are teachers in DC market for Jordan Kitt’s Music (parent of Steinway Piano Galleries in Atlanta) who both had students selected to perform at the Kennedy Center with Steinway artists and world-famous concert pianist Lang Lang. 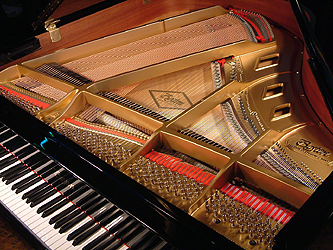 49 Roland HP503 digital pianos on stage with 98 students performing – Jordan Kitt’s delivered all pianos the morning of the concert and picked them up immediately following. Our operations manager Scott Madden handled all the logistics perfectly, along with our delivery crew. 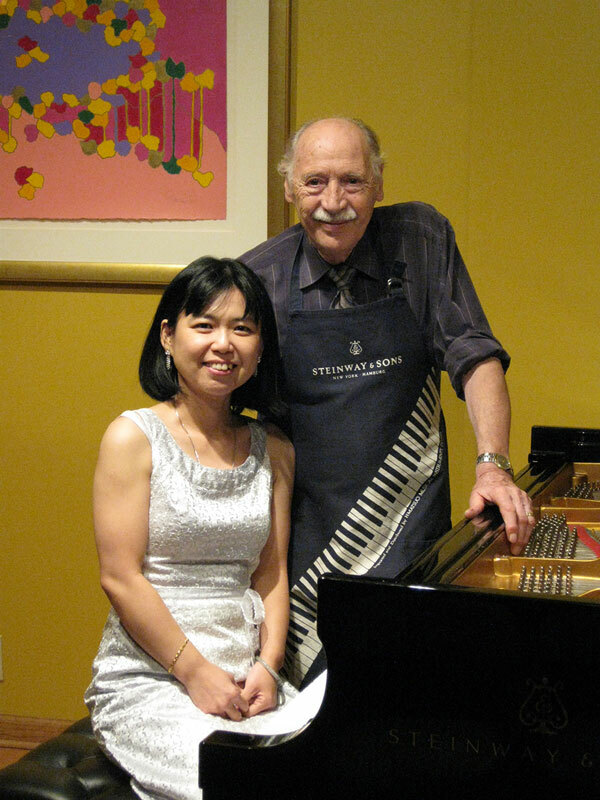 Along with 2 teachers and Lang Lang on 2 (Steinway) concert grands, this made 101 pianists on 51 pianos. Event was sponsored by Jordan Kitt’s Music and Roland Corporation. 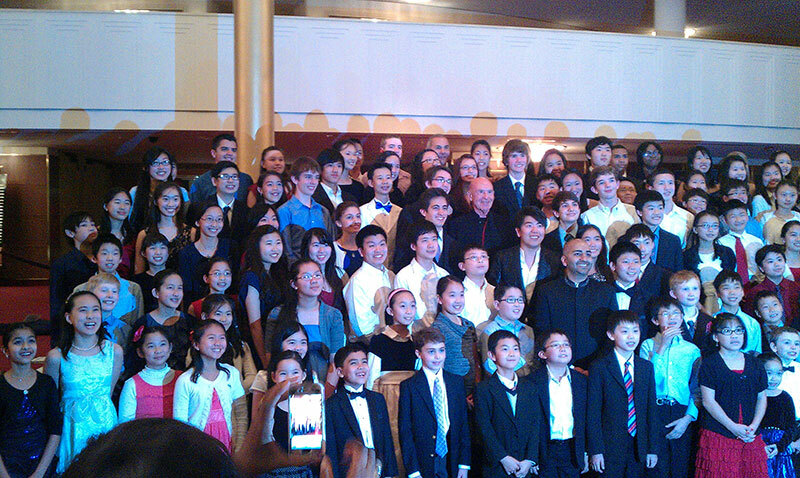 The concert took place on Sat Nov 10 in the Kennedy Center concert hall and was completely sold out.